At some time or another in our various Scouting careers, we have come across Leaders who “stand out” because of their dedication or some other unique ability. 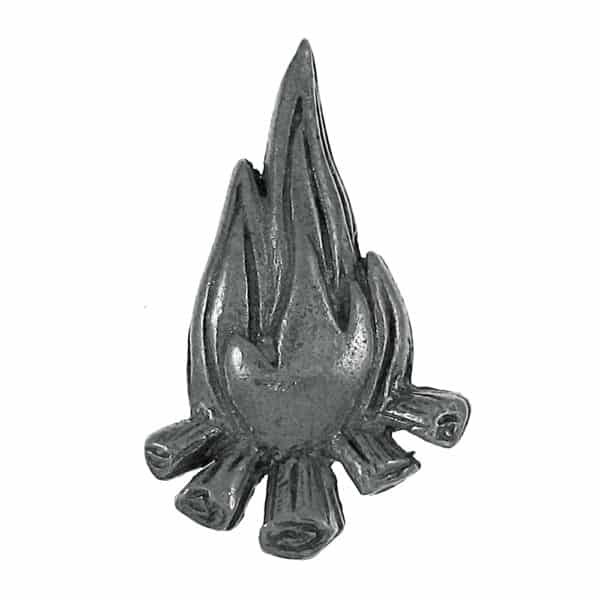 The 'Glowing Ember Award' is presented to those parents and leaders who during the past year have given that extra bit of enthusiasm, which is so much a part of a successful pack, troop, or crew program. This is YOUR opportunity to help us recognize those leaders who have made your experience as a Scouter better . . . better just because you have been able to witness this person’s devotion to Scouting. Each UNIT COMMITTEE may SELECT ONE INDIVIDUAL (parent or scouter) FROM THEIR UNIT to receive the District’s ‘Glowing Ember Award’ at the dinner. If you have any questions regarding this award. Please contact me.